A collaboration project by Kontroljet (Pandu Hidayat, Jakarta/Yogjakarta - Java), SARANA (Annisa, Istanara and Sabrina, noise artists from Samarinda, Kalimantan) and Jeritan (Faturrahman Alifadzri Arham, noise artist from Samarinda, Kalimantan). 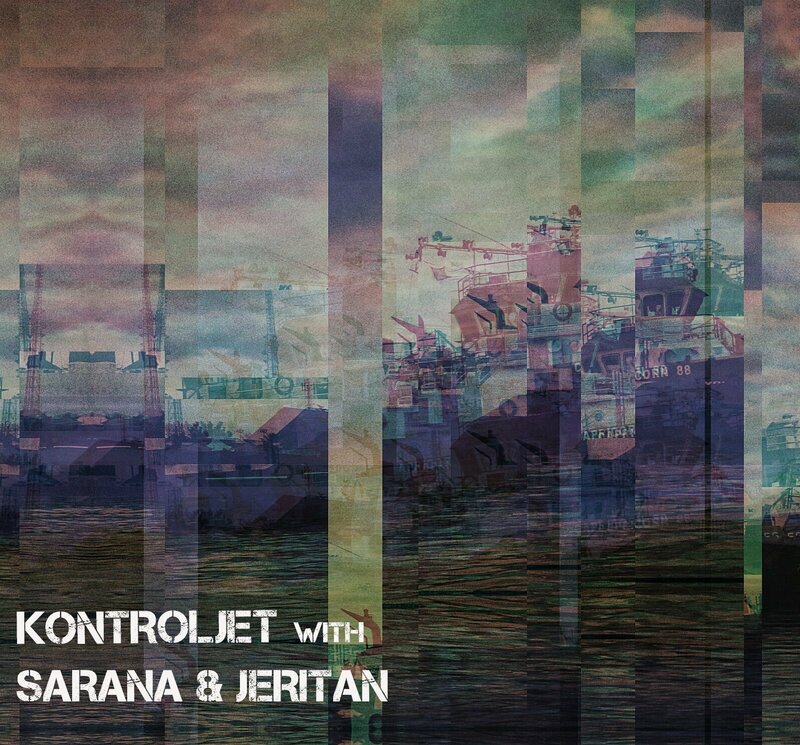 SARANA is an experimental dark ambient group based in Samarinda, Indonesia. Consist of Annisa, Istanara and Sabrina. SARANA will give you a new perspective of everything through their sound. 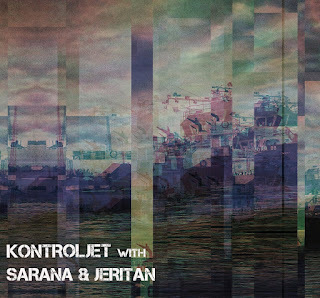 Jeritan is an experimental noise project from Samarinda, East Borneo Indonesia. Started the project in 2014 make the experimental sound with electronic stylenwhich drawing influences from everything with emotions, harsh and dark.